Ripe bananas contain good levels of protein and are high in dietary fiber and potassium. Potassium is important to maintain fluid levels in body and normalizes nutrients movement and movement of waste product in and out of cells. A reports states that bananas can decrease a number of medical problems. Banana gives you instant energy. Bananas contain high amount of fibers. 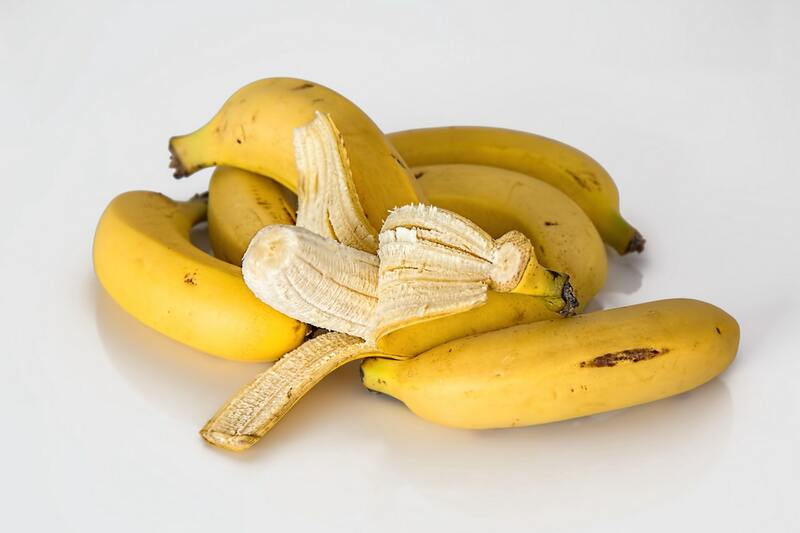 Ripe bananas have both soluble and insoluble fibers but they have more soluble fibers than resistant starch. Ripe bananas help you feel fuller for longer time because they have a tendency to slow down digestion. This is why bananas are suggested for breakfast because they reduce appetite. Rich amount of fibers in banana supports digestion and helps in building up metabolism. Bananas have two taste a sweet and a sour taste both have their own benefits. The sour one is known to stimulate Agni, it’s a digestive juice that helps in food digestion. The sweet taste carries about a sense of heaviness that keeps you full after taking a banana. Bananas are loaded with nutrients which is why it’s a heavy food. It contains vitamins C, vitamins B-6, calcium magnesium, manganese, iron, folate, niacin and riboflavin. Banana containing high content of iron helps fight Anaemia, a state where there is a reduction in the numbers of red blood cells in the blood. Anaemia can also lead to shortness of breath, fatigue and paleness. The other nutrients in banana have their own functions and together they all help in proper functioning of body and improve your health. Vegetables and fruits are a great source of antioxidants, bananas are one of them. Especially ripe bananas contain a high number of powerful antioxidants such as dopamine and catechins. Antioxidant are able to obstructs free radial which can cause damage to DNA and cellular tissues. There is a misunderstanding about dopamine from bananas that they act as a chemical in your brain to feel happy but the reality is different dopamine simply works as a strong antioxidant because it does not cross the blood-brain wall which means it does not change effect hormones. Having a banana daily can keep you save from many health problems. Food that is rich in potassium can help prevent you from kidney stones, high blood pressure, stroke and osteoporosis. Ripe banana in every sliced fruit cup can fulfil about 11 percent of the RDA pf potassium. Potassium is mostly known as a mineral but it is also an electrolyte. It helps neurons to transmit electrical impulses by regulating the cellular membrane potential that allow muscle contraction. Banana contains high potassium content and a low salt content; these properties of banana makes it an ideal meal for those undergoing high blood pressure condition. Before adding banana to your diet you must consult your nutritionist.